I need to use validation methods to use the optimal parameters. Also i need to use the regularizers. I'm ok with adding the regularizers. If I need to implement the below method, it asks me to use the k fold cross validation. Can someone explains me the steps that I need to follow. I can take this as a whole. But how is it possible to use cross validation. What should be the train dataset and the labels. based on what, i should find the best parameters. 2) Then change the lambda, and do the same procedure. 3) We can follow the above two steps for various regularizers. So with that approach we can find the best parameters who gives the minimum error. 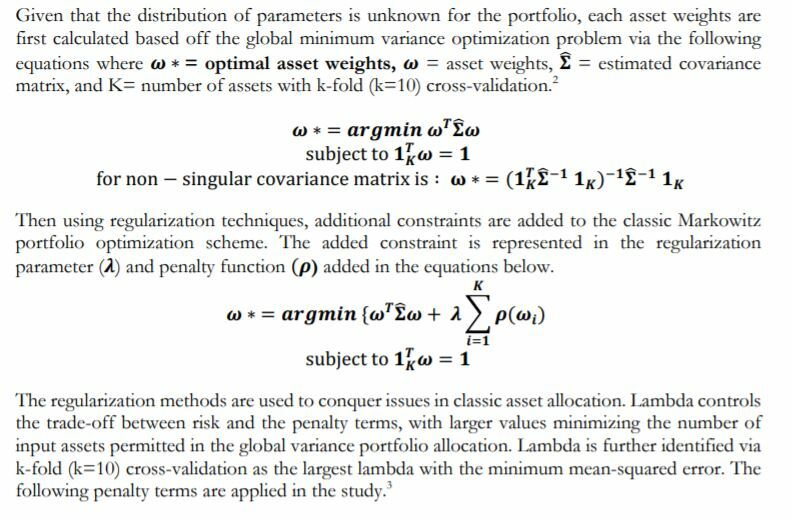 When you finish you should have 10 lambdas, the quote says to pick the "maximum lambda with the minimum mean-squared error". Not sure what it means, maybe you can post the link of this paper and it'll be clearer. How does scikit-learn's Imputer work during cross-validation pipeline? How can I conclude my model performance? Is testing on test set after hyper parameter tuning (with crossvalidation) necessary?